Need to organize your life a little bit? This felt organizer is the perfect way to get your life back in order! 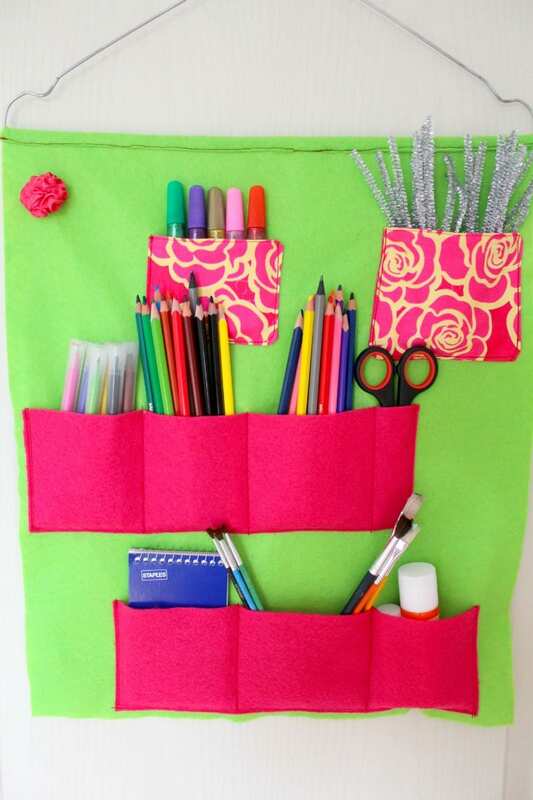 Be ready for any occasion and tidy up with this amazing school or office supplies felt organizer sewing tutorial!